More information about the Git source code repository is available on the developer's website. Please have a look at VLC's sub-page on the developers website. 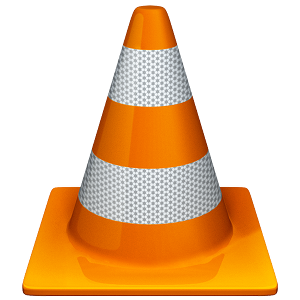 There are detailed descriptions for most systems, supported by VLC. If something is not mentioned there, searching the forum is worth a try.